Yes, we have it! The picture we all were waiting for. 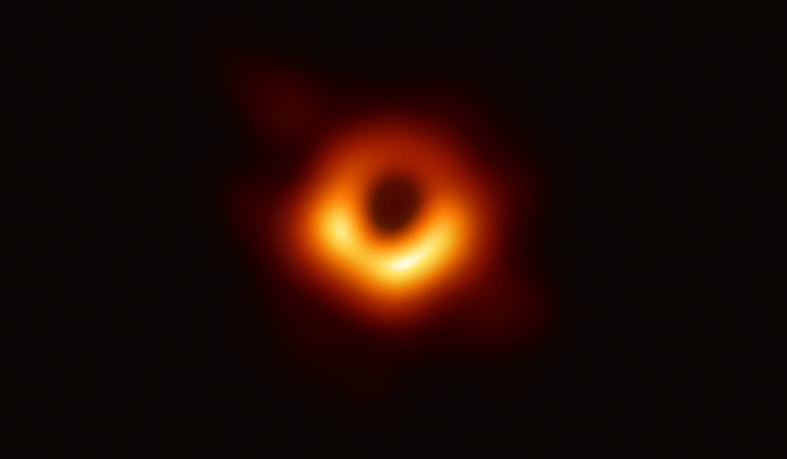 Powehi, the Black Hole, saying cheese! If you have watched the movie Interstellar, you can see similarities between the actual image and the one shown in the movie. Christopher Nolan put up a beautiful picture in our minds but the credit goes to Sir Albert Einstein. Sir Albert Einstein’s general relativity theory spoke about the presence of black holes. 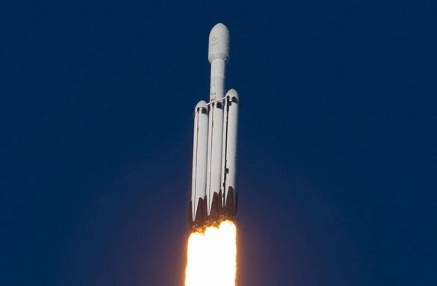 SpaceX has successfully launched its first-ever triple rocket landing during the Falcon Heavy flight mission for an advanced communications satellite into orbit for Arabsat. Launch itself has created significant buzz by recovering the rocket’s three Falcon 9 core stages. The Falcon Heavy currently holds 27 engines, which are distributed among three Falcon 9 core stages. The entire assembly was mounted on historic pad 39A at the Kennedy Space Center. Will Russian Startup StartRocket Put Billboard Ads In The Sky? 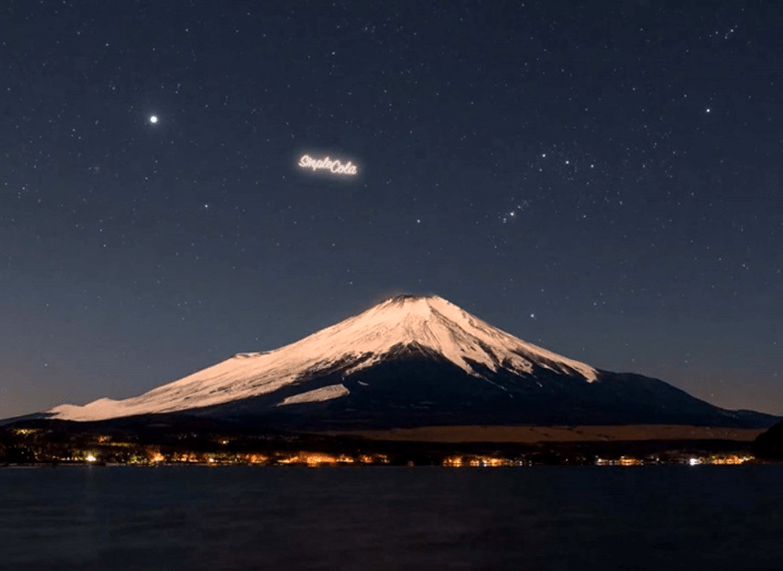 Here’s a crazy idea: Use our night sky to project giant advertisements. Because you know, some people think we don’t have enough. 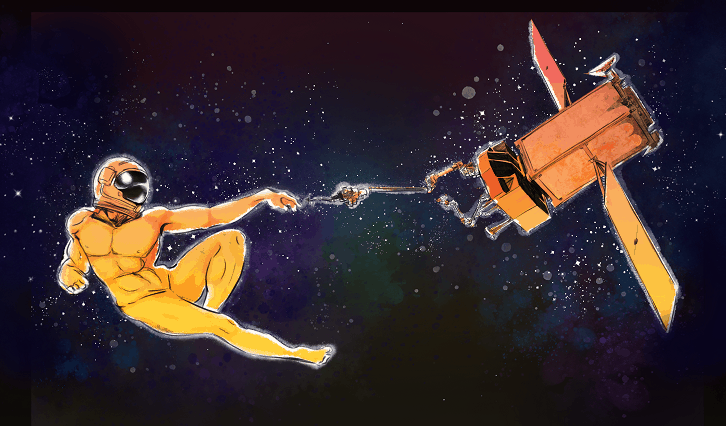 Sending rockets to space is not science fiction anymore. In a few years, we will even all pack our bags to go to Mars on vacay with Elon. You still need the best printed circuit boards to make it up there in one piece, though. Aerospace circuit boards and electronics come with their fair share of challenges. 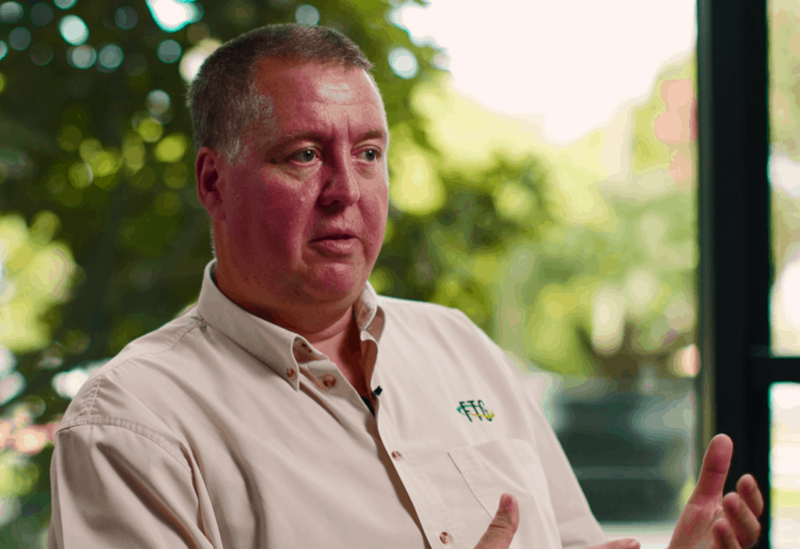 Paul Cooke, Director of Field Application Engineering at FTG, answered our questions on special features, reliability, materials, EMI, etc. for the avionics and aerospace industry. Aviation and aerospace is a hot topic right now. The number of aircraft is likely to double in the next 20 years and space is slowly becoming accessible to tourists. And SpaceX will fly you across the globe in less than one hour pretty soon.